Wilkinson-Cooper Produce, Inc. is a fresh vegetable wholesaler and shipper. Our products include corn, cucumbers, endives, green beans, parsley, peppers, radishes, squash, watercress, and zucchinis. 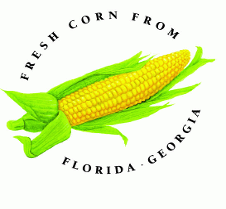 We ship wholesale mixed vegetables from Florida between November and May, and from Georgia in June and July, fall October and November. The company has been shipping vegetables across the continental US, as well as Canada and Europe, since 1965. Serving the produce industry since 1965. Over 40 years of dedicated work.